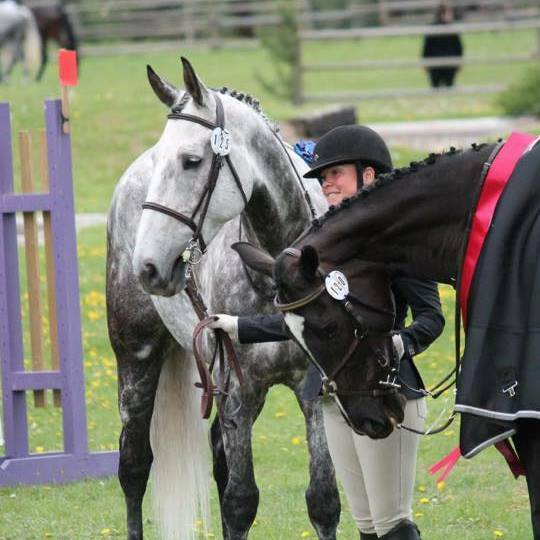 It was a great May long weekend at Chase Creek Eventing. The rain didn't dampen any spirits as almost 100 competitors participated in the back-to-back Horse Trials. Course crews were constantly grooming the muddy spots to keep the course safe and fast. Many volunteers stood out in the rain for hours to make sure the event went smoothly. Thank you to all our helpers, the competitors and our top sponsors - none of this would be possible without you. ​Here is a snapshot of the Prelim winners - click to view the complete results for each division.